It is a two year programme which aims to provide pharmacy education of excellent quality and focuses on producing future pharmacists who will promote the safe and effective use of medicines, ensuring patient and public safety at all times. 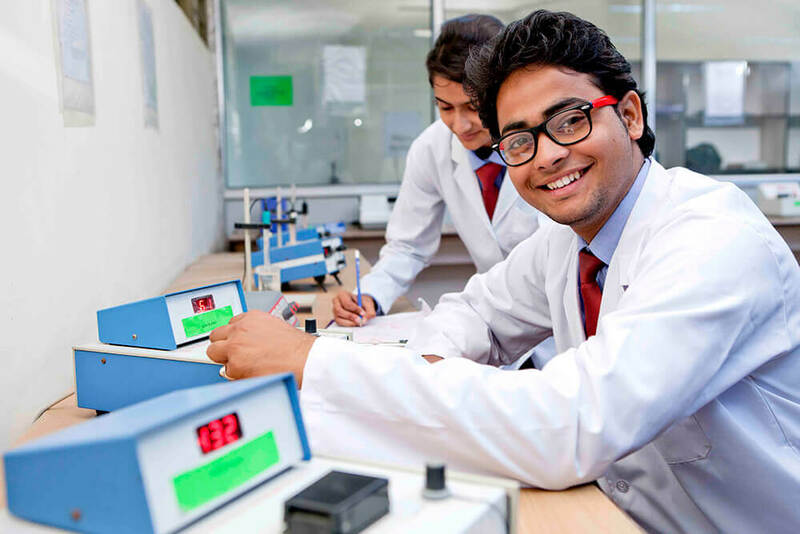 Master of Pharmacy (M.Pharma) at Anand College of Pharmacy (ACP) provides an in-depth knowledge and hands-on experience to the students in psychomotor skills in the specialized fields of the profession of pharmacy. The programme deals with various aspects of pharmacy. It is concerned with the division of chemical and health science which ensures effective and safe use of pharmaceutical drugs. It trains the candidates by imparting the knowledge of practical aspects of topics like instrumental techniques, industrial operations, research methodologies and other emerging areas. M.Pharm curriculum is an outcome-focused curriculum designed to prepare students for their future professional practice. Teaching is integrated covering basic and applied science, clinical and professional practice, all in the context of patient care. 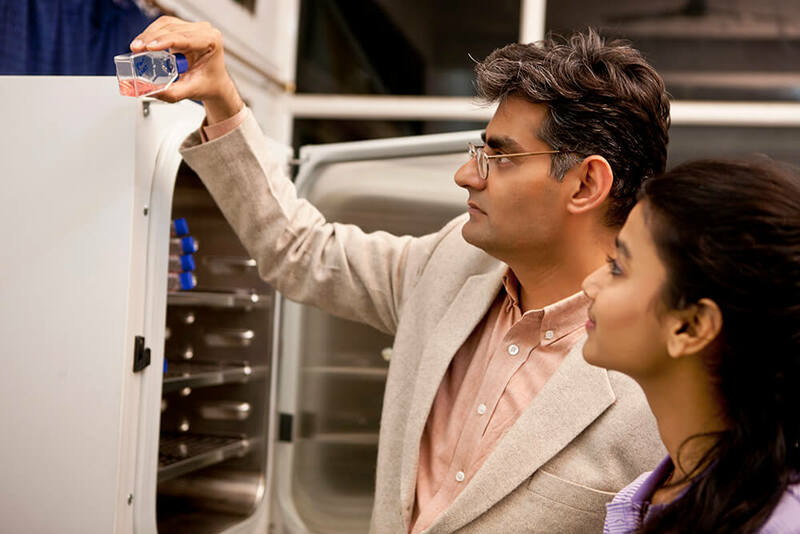 Core themes of biological sciences, chemistry and drug delivery, and professional practice are taught within integrated modules based around body systems including: brain and psychiatry; heart and circulatory system; and the endocrine system. Using the body systems we break down barriers between the themes supporting you to learn more effectively. This will be supported by an increasing focus on practice-related learning, as evidenced by placements in reputed companies and institutions. M.Pharma program at Anand College of Pharmacy (ACP) involves a balanced integration in management education and pharmacy research. The course provides specialization in key areas like oncology pharmacy, nutrition pharmacy, oncology pharmacy, pharmaceutical analysis, nuclear pharmacy, infectious disease pharmacy, medicinal chemistry, psychiatry pharmacy and cardiovascular pharmaceutics. 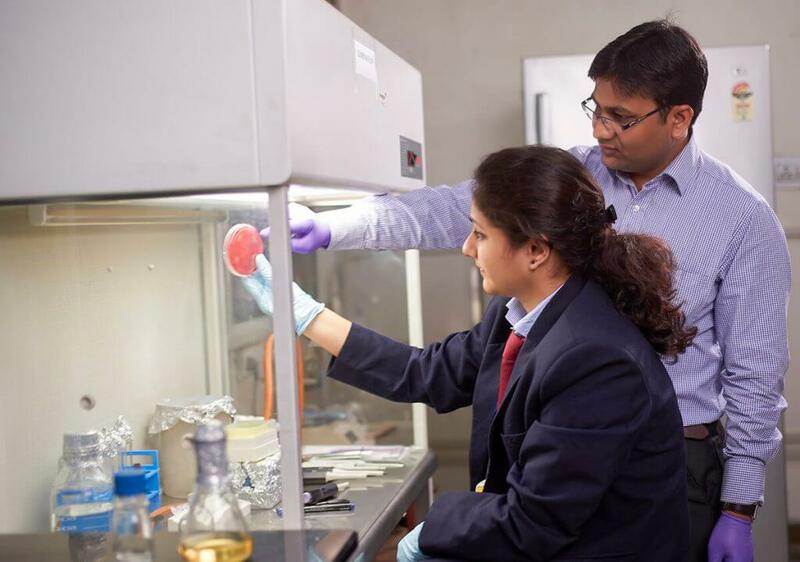 The first year of this two year degree program involves practical and theoretical sessions in the key areas like advanced pharmaceutical methods of analysis, dosage form technology, advances in industrial pharmacy, novel drug delivery systems, drug regulatory affairs, bio pharmaceutics and pharmacokinetics. In the second year, candidates take up several projects that are aimed at exploring and developing their pharmaceutical skills. The second year projects are done in hospitals either in association with a pharmaceutical company or a clinical research organization. 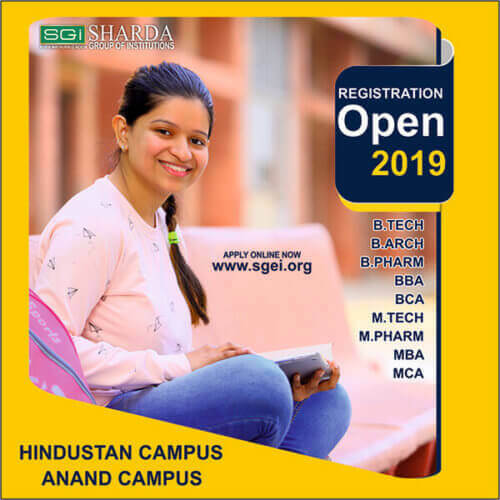 Minimum eligibility for this program is a degree in Bachelor of Pharmacy from any recognized university/institute with a minimum score of 60%. 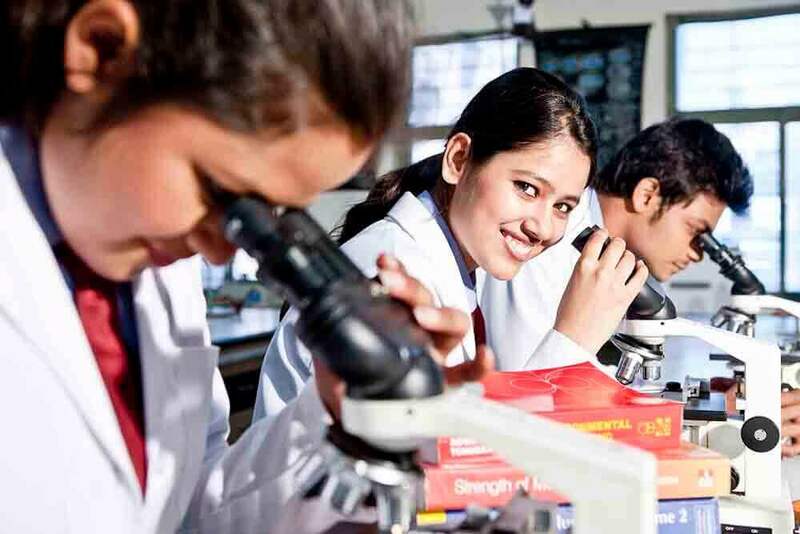 An entrance exam is the preferred mode of admission by most institutes for this program. Most of the institutes accept the score of entrance exam like Graduate Pharmacy Aptitude Test (GPAT). Students awaiting their graduation results are also welcomed to apply for M.Pharma. M.Pharm is a 2 year programme which aims to provide pharmacy education of excellent quality and focuses on producing future pharmacists who will promote the safe and effective use of medicines, ensuring patient and public safety at all times.